Drupal is an open-source content management system (CMS) used by millions of websites. Drupal is built, used, and supported by an active community of people around the world. 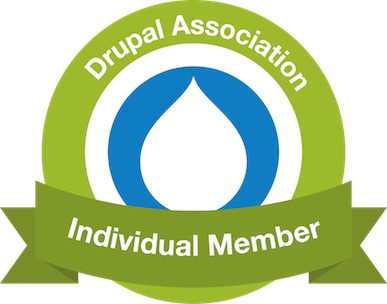 The Drupal Association is an organization dedicated to helping the Drupal CMS project. The association helps the Drupal community with funding, infrastructure, education, promotion, distribution and online collaboration at Drupal.org. Funds to support these programs, and the Association staff come from memberships, supporting partners, sponsorships, donations, and volunteers.